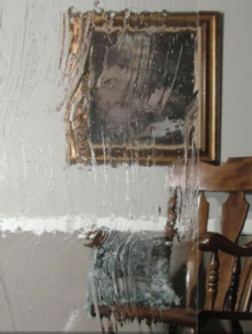 Aquatex offers both obscurity and light diffusion, allowing architects and designers to achieve their unique aesthetic vision. A temperable solution, Aquatex also offers outstanding strength. 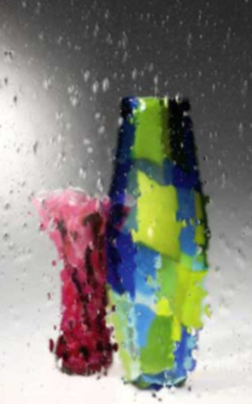 This beautiful, durable solution can be used to create translucent works of art for a variety of applications. An ideal glass when total privacy is important. It can be easily cut and tempered. The background is frosted and the design raised and more clear. Uses include entryways, cabinet door inserts and accents in leaded glass panels. Slightly different than Krystal Flutex in clarity and thickness, but a more economical choice over Krystal. 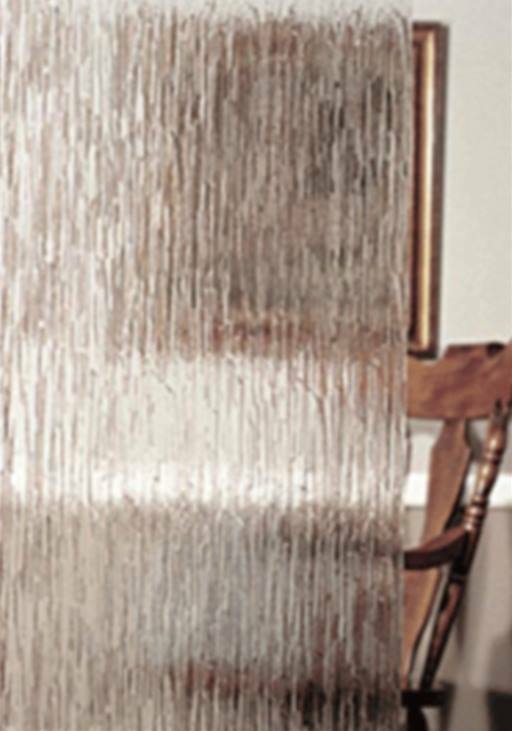 As attractive as Krystal and like Krystal can be used for interior partitions, door treatments or decorative furniture. Reeded can be tempered and possesses extreme strength and durability. 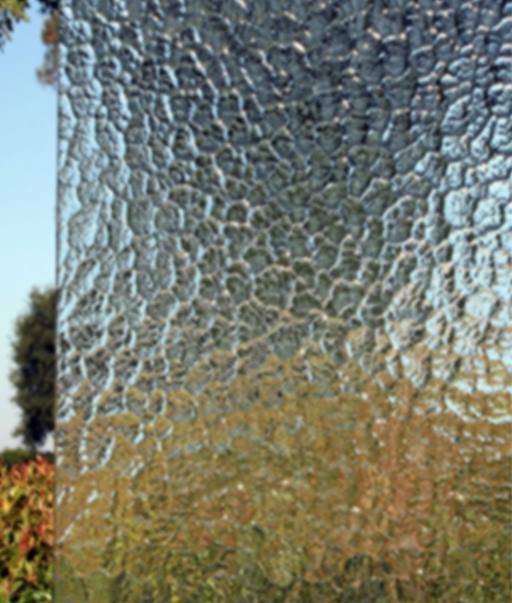 A groundbreaking patterned product, Glacier Glass combines subtle obscurity and exceptional clarity—with a unique “fire-polished” look that complements many design visions. Glacier is a revolutionary patterned solution that features a distinctive “ice-like” appearance reminiscent of expensive cast-glass products. 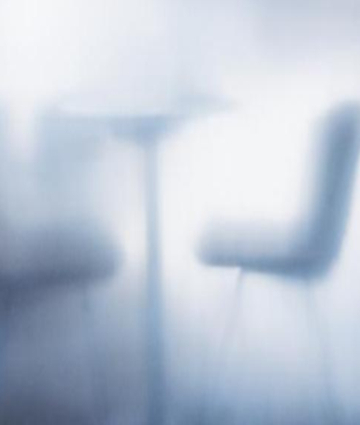 Practical and beautiful, Glacier offers both subtle obscurity and exceptional glass clarity. 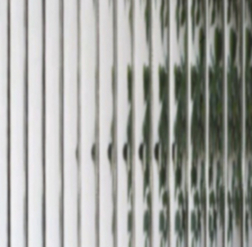 Pattern 62 is a longtime favorite of commerical, residential, and specialty glass customers-available in a range of thicknesses, and suitable for both tempering and laminating. 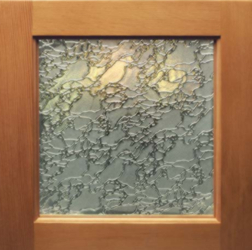 A refreshing patterned glass option, Rain Glass brings natural beauty indoors—offering obscurity, light diffusion, and a rippled pattern reminiscent of a summer shower. With a rippled effect that recalls a summer rain shower, this stylish solution brings a touch of the outdoors inside—with its combination of natural harmony and kinetic beauty. 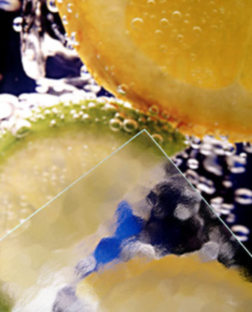 Small,elongated bubbles evoke the character of antique glass. Cannot be Tempered. 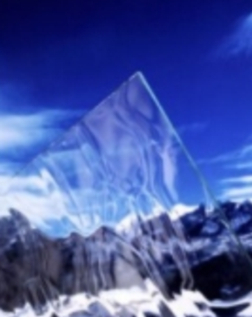 This window glass is nearly clear with ice-like distortion of the image viewed through it. 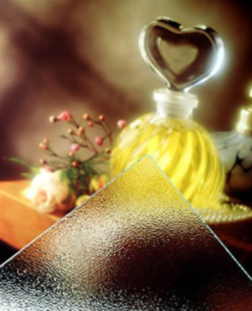 Though still clear, Winterlake offers the obscurity desired in applications like decorative windows glass and partitions. One of our newest products. Monumental can be classified as obscure. 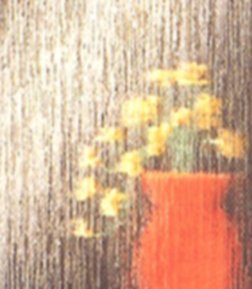 Very close to a Rain Glass Pattern, Cotswold offers A refreshing patterned glass option, This Glass brings natural beauty indoors—offering obscurity, light diffusion, and a rippled pattern reminiscent of a summer shower. One of our newest products. Taffeta can be classified as obscure. 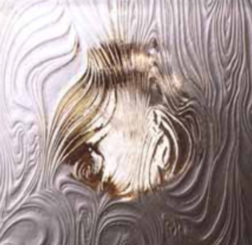 The swirling patterns in the glass give it Victorian look. Made to resemble the texture of the taffeta fabric, this pattern brings whimsy to many possible applications. One of our newest products. A whimsical pattern of swirls makes this glass almost musical. It offers mild figure distortion without appreciably diminishing light transmittance. 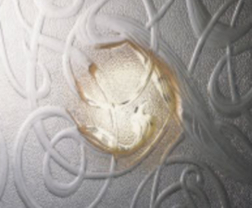 This pattern would make an elegant and classic statement in applications that allow for the thinner glass patterns. Looking to add an elegant touch of the Far East to your home? 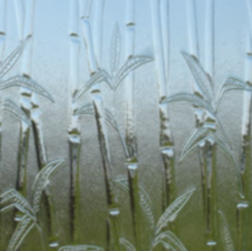 This etched-glass, bamboo-motif glass may be just the thing you need to make your bathroom and other parts of your home feel like an stylish Asian retreat.